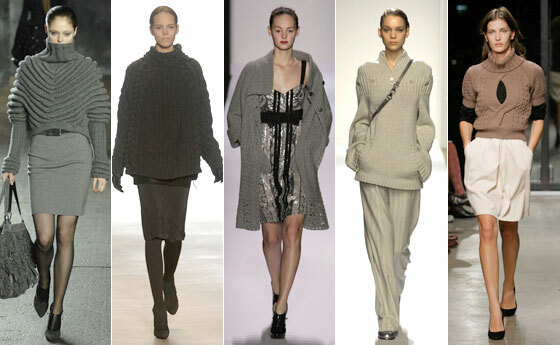 Sweaters have been revamped this season into some of the hottest and most popular items of the season. These aren’t your average, knitwear pullovers that you’re used to seeing. They have gotten a face-lift and a 360-degree make over. 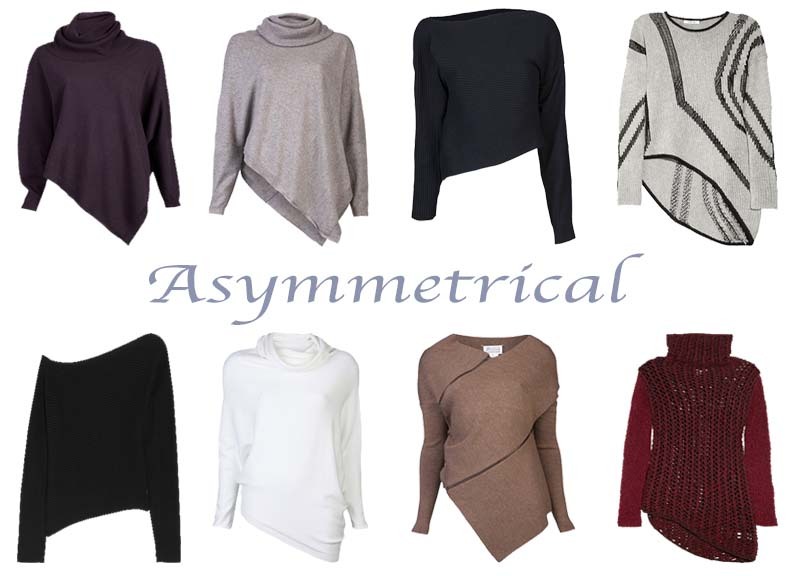 These sweaters have been color blocked, adorned with embellishment, decked out in cool and funky graphic patterns and slashed and sliced to resemble asymmetrical lines. These are great pieces to stock up on for the fall because it’s only going too colder and plus who says you can’t be cute and still be comfortable? 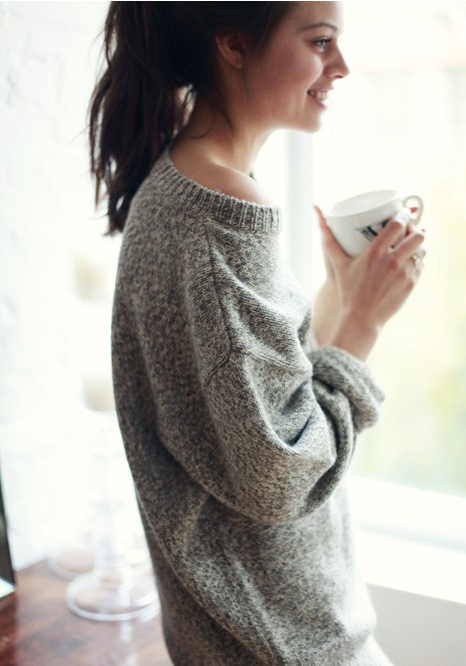 The sweater trends for this fall can be worn for almost any occasion and can be worn with just about anything. 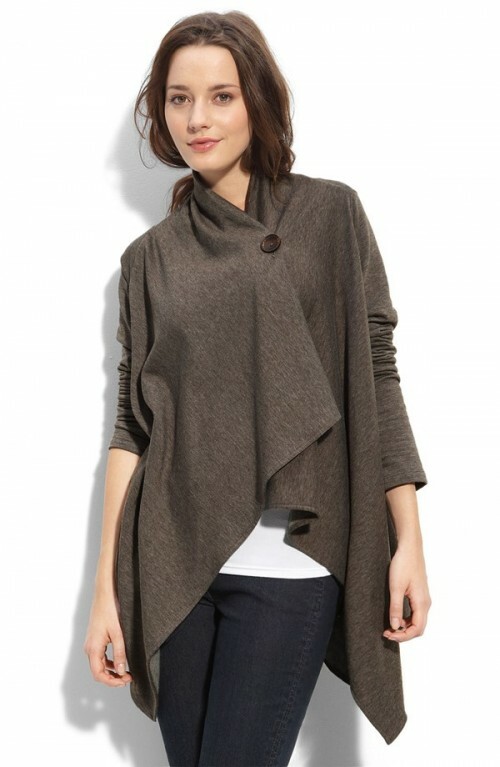 Asymmetrical sweater can be worn at night or for evening events. Pair them over dresses or with a skirt and don’t forget to slip on your favorite pair of booties. Stay warm while at the office in a cozy color blocked sweater. Combine this look with sleek slim fitting slacks and a pair of cute flats. Keep it comfortable and cute with graphic or patterned printed sweaters for the weekend. 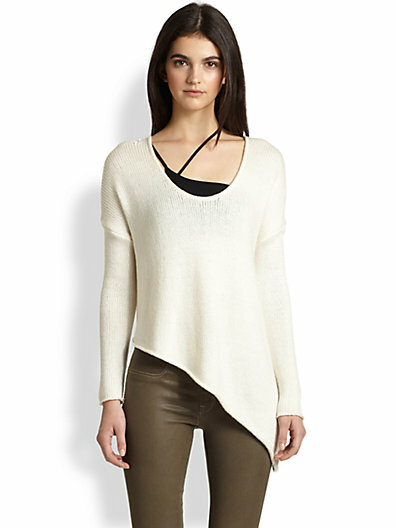 Pair this sweater with any of your most comfortable pair of bottoms from loose fitting pants to super comfy jeans. 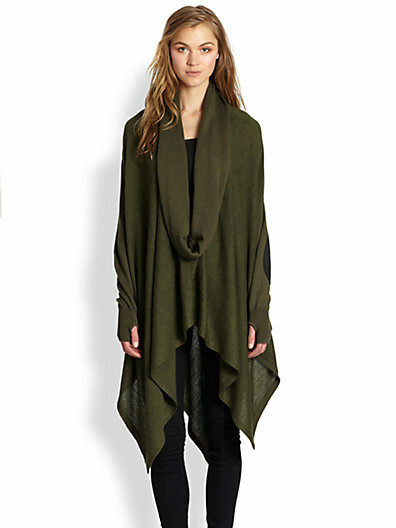 Head out to brunch or a chic girls night out in an asymmetrical sweater. ?Make sure you compliment them with your best booty hugging jeans and your sexiest pair of heels.